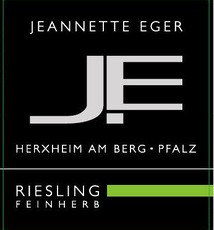 Wine Jeannette Eger Riesling Feinherb 2015 - Royal Wine Merchants - Happy to Offer! Jeanette was born to great terroir. Her native village of Herxheim am Berg is highest in elevation on the German wine route. 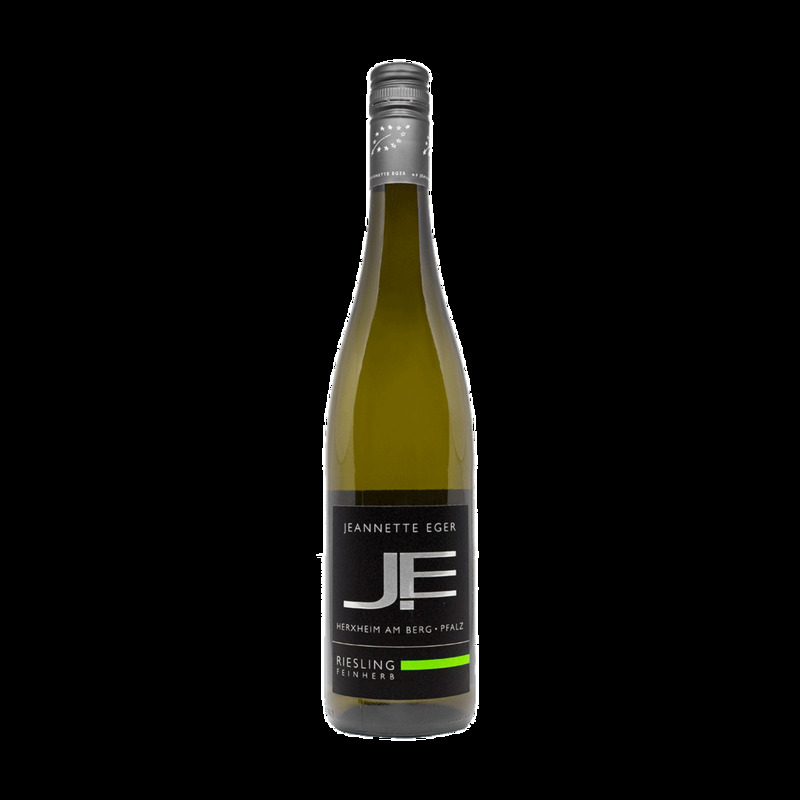 The Riesling is big, full bodied but at the same time whip crackingly crisp and lively and drinkable, even quaffable! Delicious!